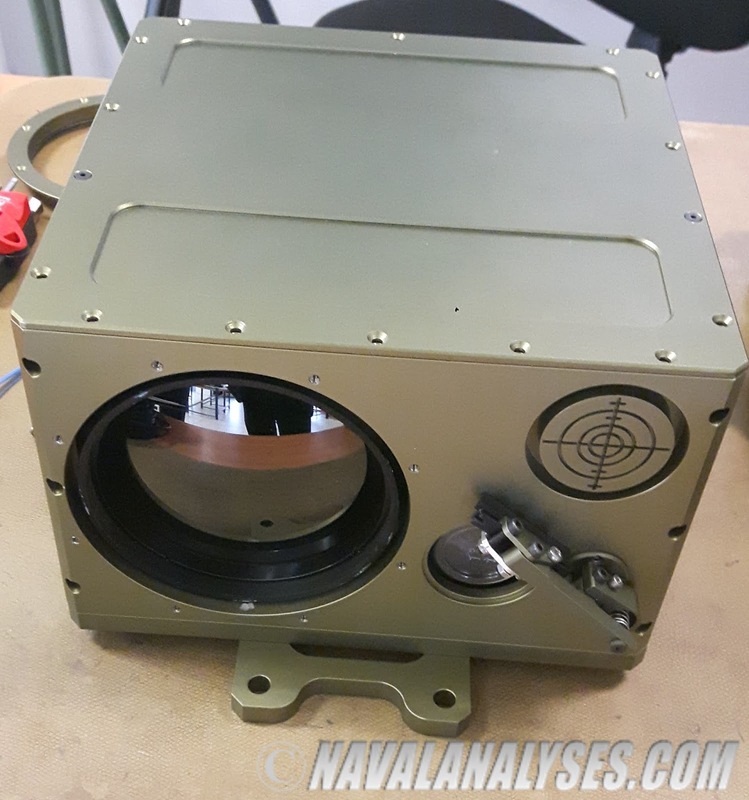 The successor to the TDR-10 though, the TDR-10A, is a completely new system as it was mentioned earlier, with superior capabilities which exceed by far the capabilities of any current electro-optical sensor in service with the Hellenic Navy. 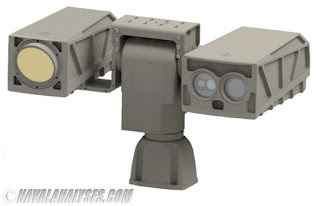 The MIL-TDR-10A, similarly to its predecessor, consists of a high performance 3rd generation cooled sensor with a high resolution detector, an advanced laser rangefinder (up to 30km! 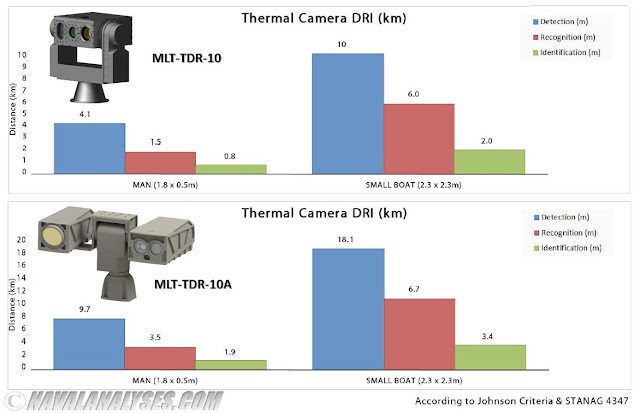 ), motorized thermal lens, GPS and a high resolution day camera full HD. 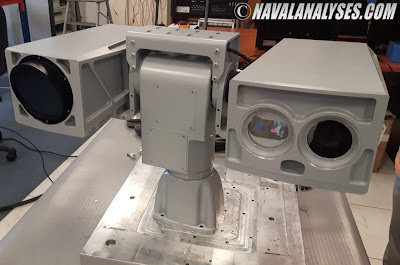 The whole system weighs approximately 22kg (12.7kg is the weight of the pan-tilt unit), 7kg more than the TDR-10 but with up to two times its performances. 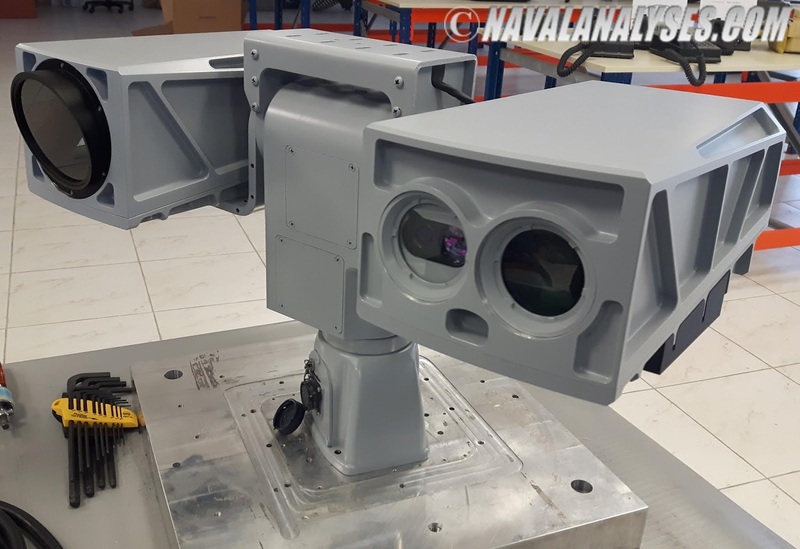 Furthermore, the new model differs from the previous one as the high performance HD cooled thermal imaging camera is separate from the rest of the sensors, i.e. 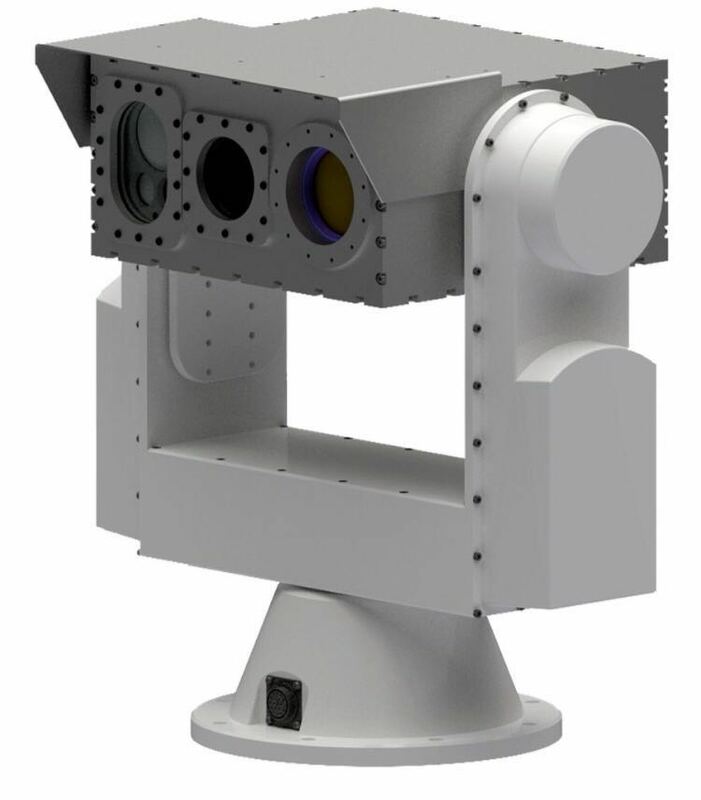 the laser-rangefinder, thermal lens and HD camera. 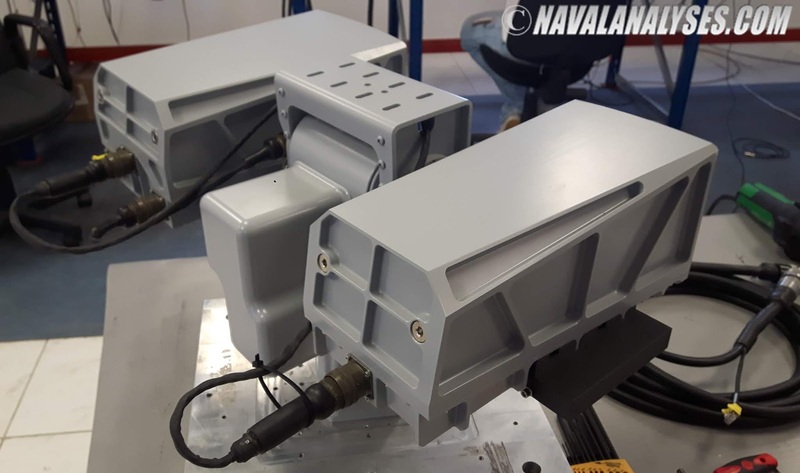 The system features a new precision tracking pedestal, with an extremely high stabilization accuracy, which is produced by the company itself. TDR-10A is an advanced system entirely designed and produced by Miltech and most important a system made entirely in Greece at an extremely competitive price! 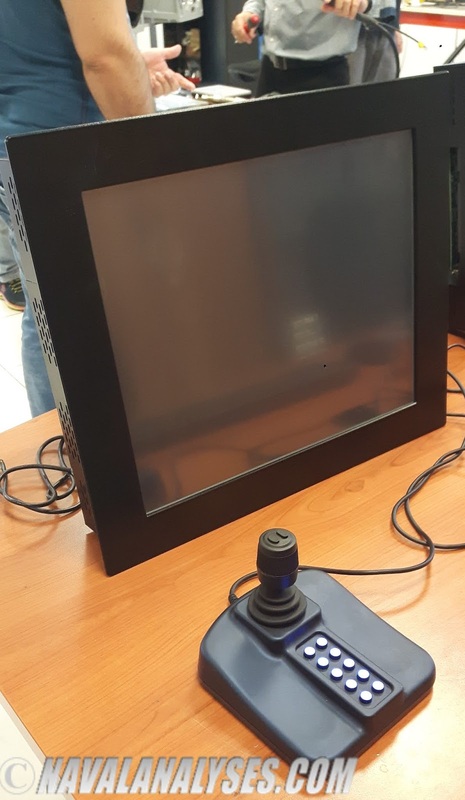 To operate the system, the operator uses a touch screen and a joystick. 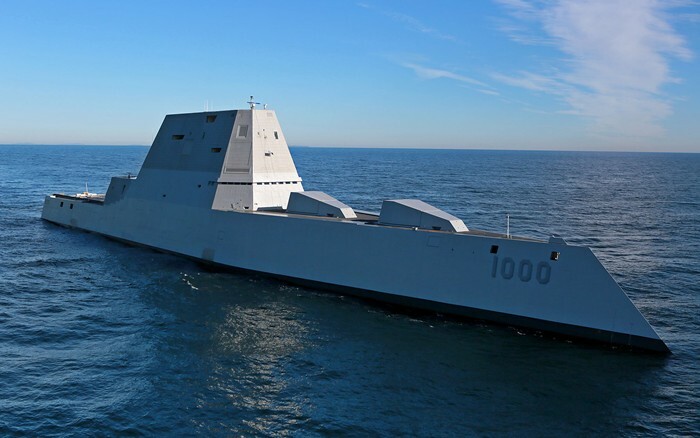 Two touch screens accompanied by one joystick each, one at the bridge and one at the Combat Information Center (CIC) (also known as the Operations Room) will equip each ship that will be outfitted with the new system. It is worth mentioning that the new system has enough space to receive additional equipment or further modifications. 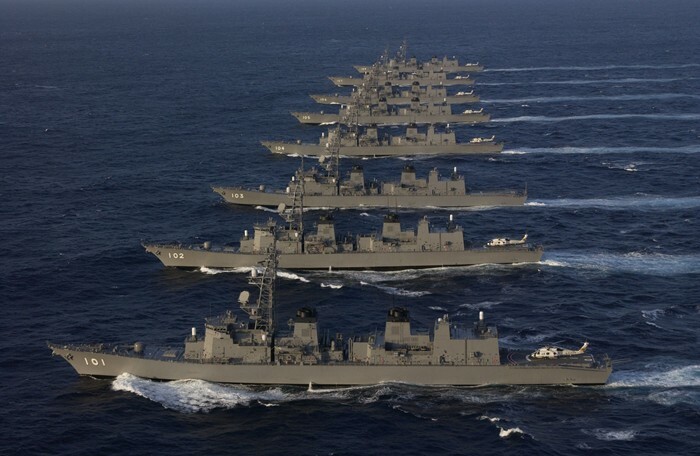 We can assume that TDR-10A will equip the sole gunboat today that lacks EO-sensor (Kasos) as well as the remaining three Hydra-class frigates. 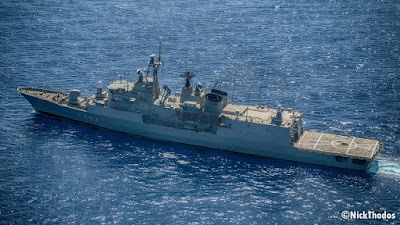 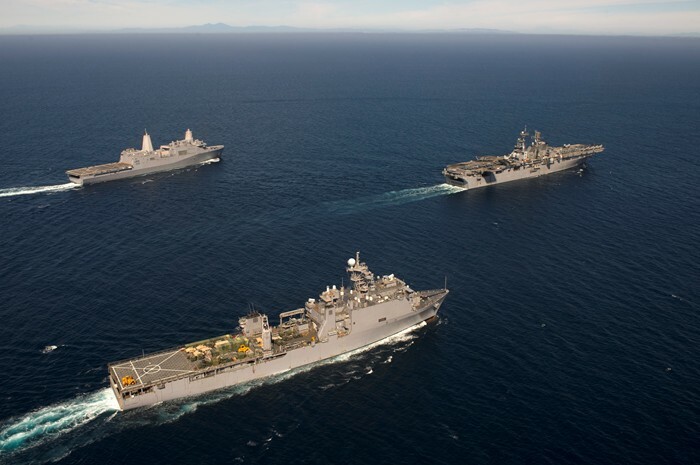 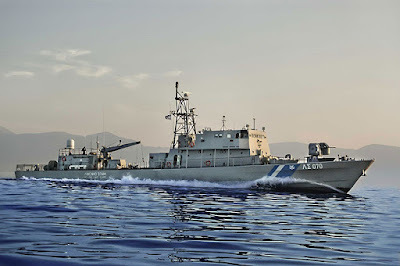 Regarding the remaining 11 systems, we can speculate that they will equip front line surface combatants, such as the three non-upgraded Kortenaer/Elli class frigates, the five Kavaloudis class missile boats and three other warships which could be boats of the S148 class (former-missile boats), Zubr class LCAC (not Kerkyra) and others. 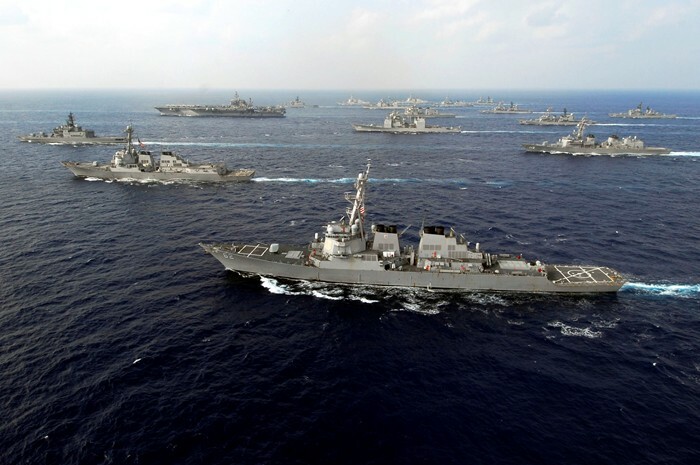 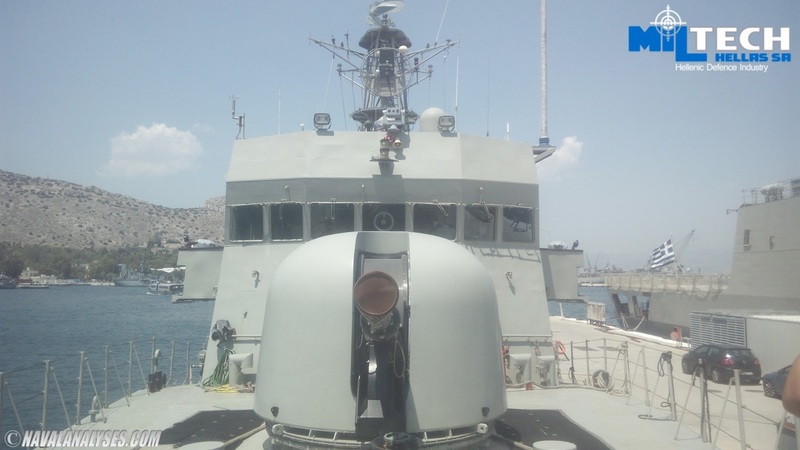 The new system will definitely boost the ships' surveillance, detection, identification, tracking and navigation capabilities. We should mention also that TDR-10A is the first system that will be installed on Hydras, as part of their modernization programme. 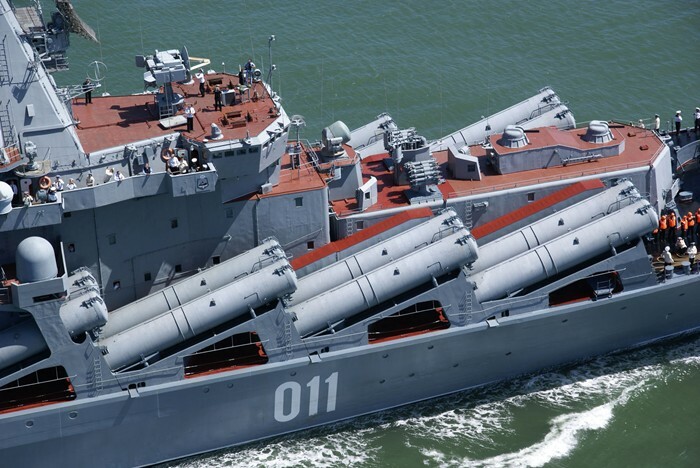 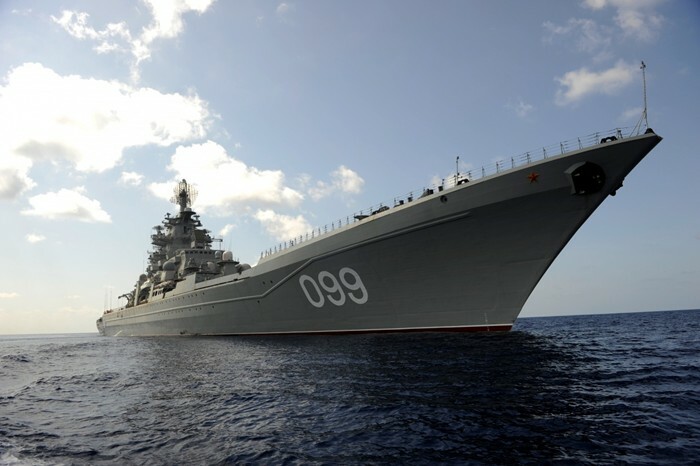 Perhaps, the older TDR-10 will be removed from Salamis and replaced by the advanced model instead of equipping the Kasos gunboat with the new one.. 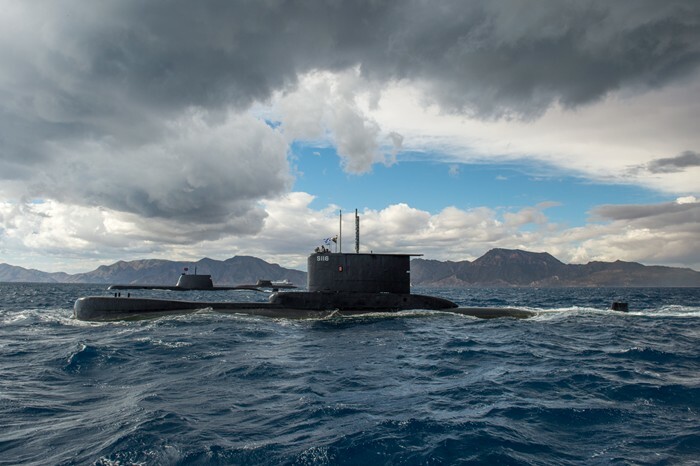 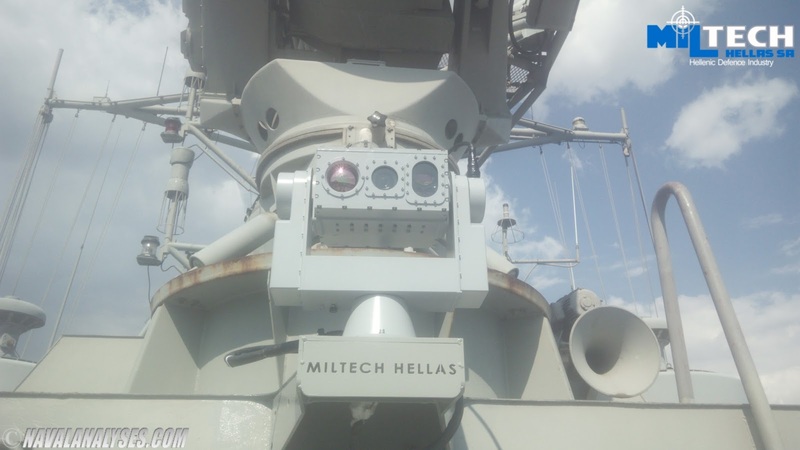 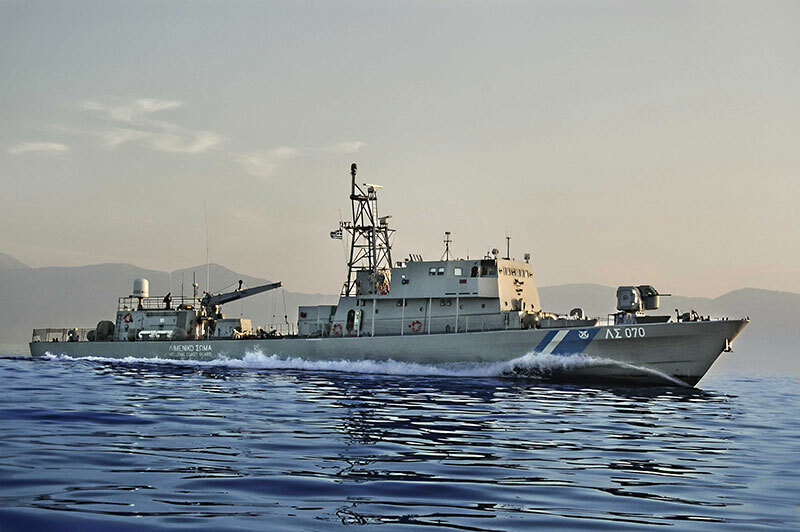 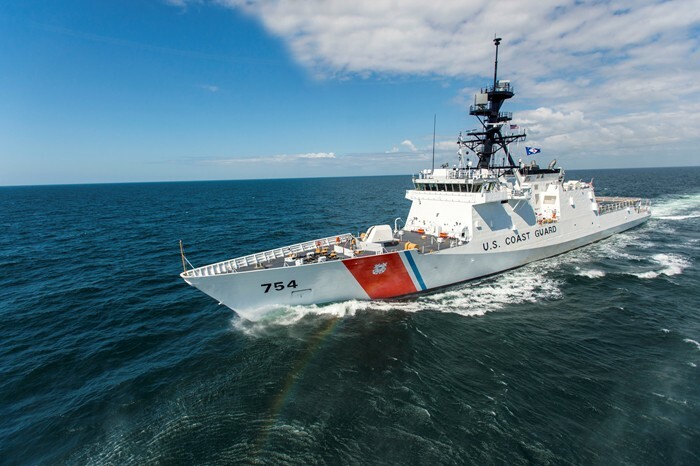 Recently, Miltech Hellas, won the contract to install new electro-optical sensors on the three Sa'ar 4 class offshore patrol vessels of the Hellenic Coast Guard. The new day/night surveillance systems will be equipped with an even more advanced HD cooled thermal imaging camera than the one on the TDR-10A model in order to identify very small objects in a long distance. 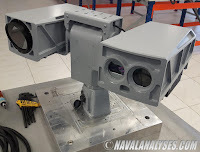 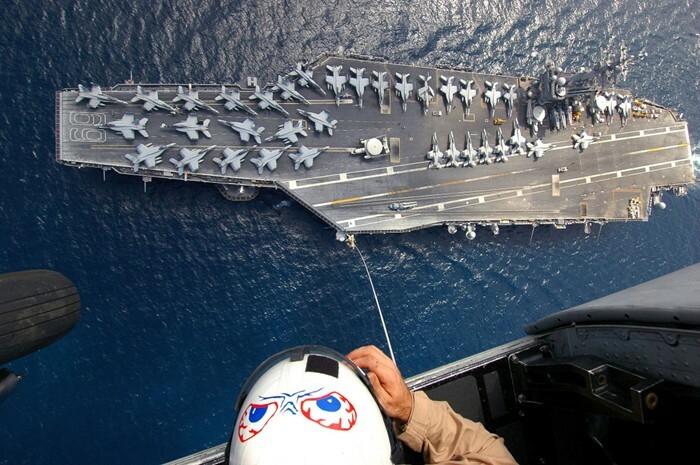 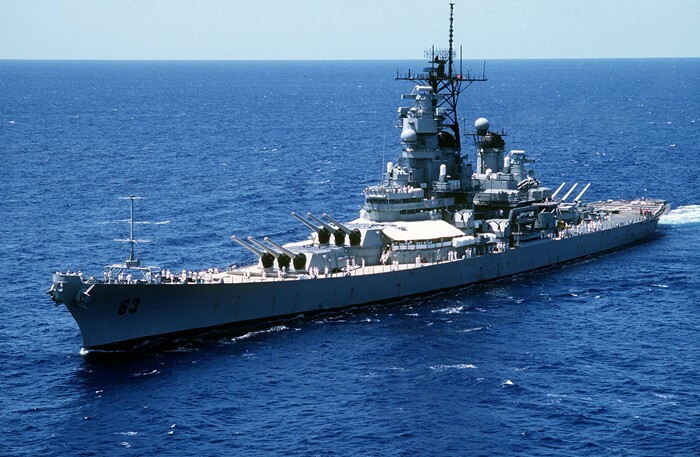 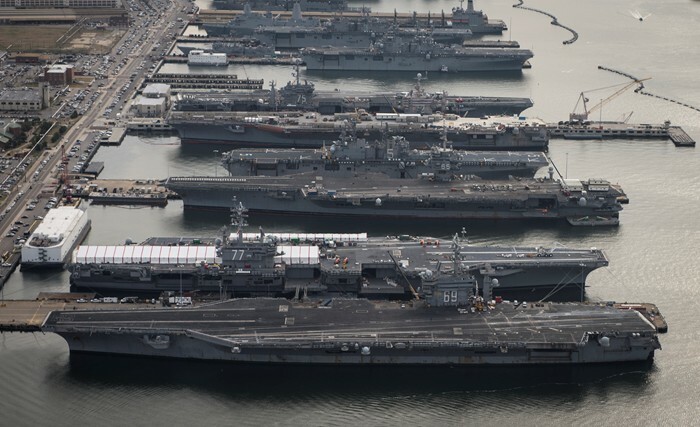 The new multi-sensors will replace the old Rafael TopLite systems on the ships' main mast.